Your hair says a lot about you. With the right style, you look flawless and exude confidence with every step you take, but sometimes it's hard to find that perfect style. At VERONICA'S HAIRSHOPPE, we work with you to keep your hair luscious and healthy while creating the style you've always dreamed of. From head-turning hair color to intricately designed custom wigs and hairpieces, we do it all. VERONICA'S HAIRSHOPPE has been in business for 20 years in the lovely community of Byron located across from Spring Bank Park. 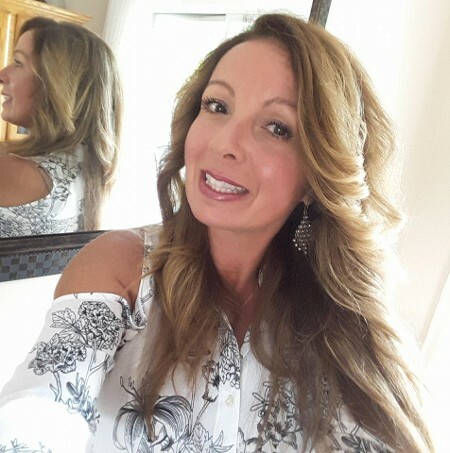 Veronica specializes in working with all types of hair offering colors, perms, highlights, customized styling, customized wigs, customized women's hairpieces, and offering cold cap therapy for chemotherapy patients. The salon is a private boutique with personalized one-on-one service. Open Tuesday through Saturday 10:00 am to 5:00 pm.